Washington, DC, April 14, 2014 — Ian C. Read, chairman and CEO of Pfizer, Inc, was elected chairman of the Pharmaceutical Research and Manufacturers of America (PhRMA) on April 11 at the trade association’s annual meeting. 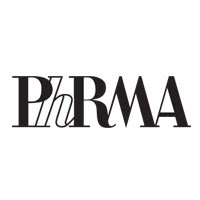 Mr. Read succeeds Robert J. Hugin, chairman and CEO of Celgene Corporation, as PhRMA’s chairman. 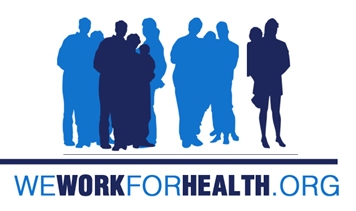 Trenton, DC, April 14, 2014 — You are invited to “Food and the Human Experience: Community Event on Childhood Obesity and Food Access in Trenton,” which will be held Tuesday, April 29 at the War Memorial, George Washington Ballroom in Trenton. Thanks to a grant from the New Jersey Council for the Humanities, the Rutgers Film Bureau in the Mason Gross School of the Arts is collaborating with academics from fields like anthropology, ethics, human ecology and Africana studies and with leaders in Food Initiatives across the State of New Jersey to host a discussion series and film screening on the issue of food insecurity and childhood obesity in the Garden State. 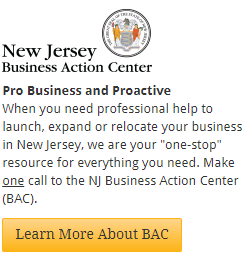 For additional information, click here. To RSVP for the event, click here. Trenton, DC, April 10, 2014 — New Jersey Health Commissioner Mary E. O’Dowd announced yesterday the launch of the New Jersey Health Information Network (NJHIN), a statewide health information exchange that allows providers, hospitals and other health care stakeholders to share patient information securely and in real-time. America’s status as the research lab for the world is no longer secure. According to a new study published by the New England Journal of Medicine, Asian investments in biomedical research and development have increased 51 percent. Meanwhile, U.S. R&D expenditures have fallen 9 percent. That’s a $12-billion decline. 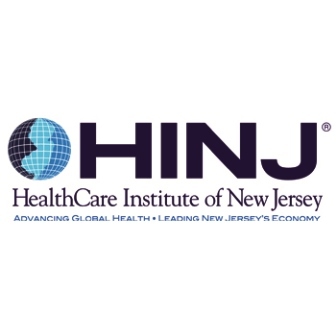 New Brunswick, NJ, April 2, 2013 — The HealthCare Institute of New Jersey (HINJ)is pleased to partner, once again, with Montclair State University to sponsor PharmFest, a premier forum that explores emer ging issues and trends in the biopharmaceutical and medical technology industry. “PharmFest 2014: The Decade Ahead” will be held on Thursday, April 3 in the Conference Center on the campus of Montclair State University. Somerset, NJ, April 2, 2014 — NJBIZ reports that it pays to go to college in New Jersey — literally. Payscale, the creators of the largest salary database in the world, have analyzed how much undergrads pay to attend more than 1,300 different institutions, and what they can expect to make in the 20 years after graduation. New Brunswick, NJ, April 2, 2014 — Research from Rutgers Cancer Institute of New Jersey shows that a new function discovered for a long-studied enzyme could have implications for the diagnosis and treatment of some cancers and neurological disease.